News Admission into February 2019 Session is on! 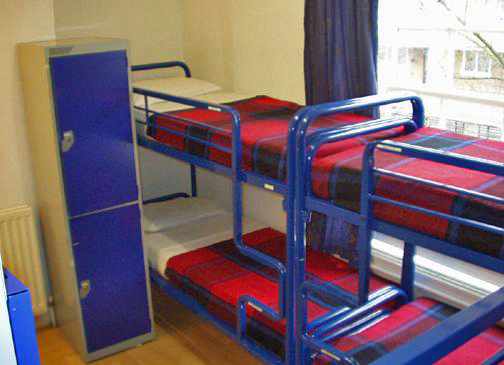 Tenstrings has fully serviced on-campus accommodation facilities attached to each of our study centers. With this, students coming from far places and those who simply need to study close to the institute need no worry. Accommodation is arranged for students at the rate of N15,000 (Fifteen thousand Naira monthly), but payment must be made at once for the entire duration of your stay. To secure an accommodation you must make payments at least two months in advance. Please take note that the Lekki Center hostel costs N20, 000 monthly. The accommodation described above is a standard room for three persons with its own Kitchen, toilet and bathroom. 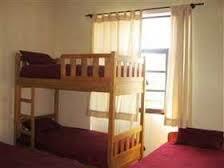 If you do not wish to share the room with anyone, then you will have to pay rent covering for three persons. Tenstrings Artist of the Year -Bibi!